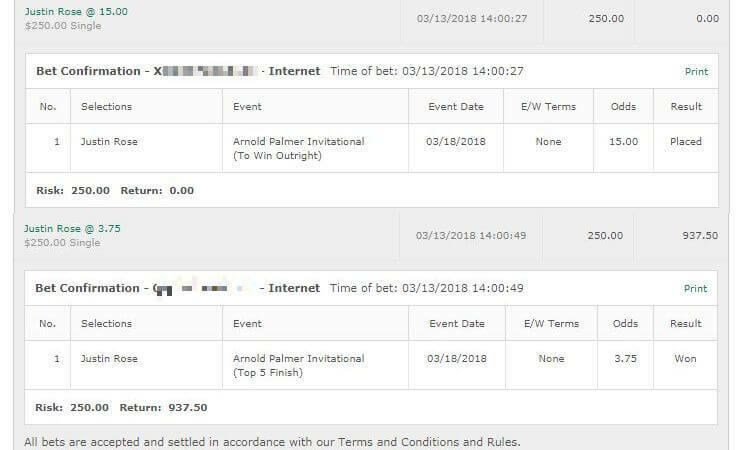 After a couple of dry weeks, it was a much better outing last week and we came close to coming out with some nice profit. Jimmy Walker was looking great in the Byron Nelson. Unfortunately his lyme disease seemed to be acting up especially in the 3rd round. He was looking a bit rough there in the end. He ended up tied for 6th where a 5th place or above would have been good enough to get us a cash. Still – very happy just to have a contender on the final day. 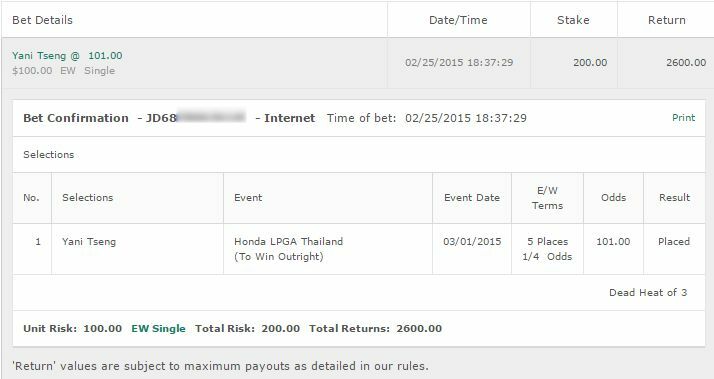 We got a cash in the LPGA with In Gee Chun and were very unlucky she didn’t win. She had been leading right from the beginning but unfortunately it went to a sudden death playoff and Chun lost. So while it was a slightly in the red week, I’m feeling good about the picks. This is one of those tournaments where I feel nothing really stands out in terms of metrics. Often you can look at the previous contenders and be like “Oh yes scrambling is a big factor” but really not seeing it here. In saying that there are enough golfers here with solid course consistency to show course form should be a factor. 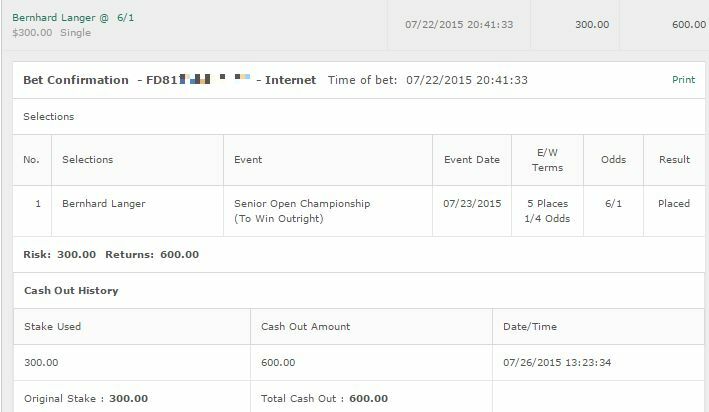 Webb Simpson: Absolutely on fire at the moment. Webb has had two top 5 finishes here and is in overall excellent form. I’m not too sure he can keep that form going through and his odds are quite slim considering the field. I’m going to go with a small bet of 1/4 unit to win & E/W. Jason Duffner: Performed well here quite a few years and the course seems to suit him well. A nice price and coming in on form it looks like. I’m good with 1/4 unit to win & E/W. The price makes it tempting to go for 1/2 unit but looking at his past performances here I’m not sure there is a direct correlation in regard to his incoming form. Danny Lee: Always performed well here and in the top 10 for average finish with 5 tournaments played here. He’s had a horrible year but he came out of nowhere to have that amazing performance at the Players and that’s got to take some pressure off of him. I like that and I’m going to back him for 1/4 unit to win & E/W. Steve Stricker: He’s choosing to be here over the Senior PGA Championship and that’s interesting. A past winner here he believes he can win and hey honestly that choice plus his past performances here and the price – I’m happy with a small bet of 1/4 unit to win & E/W. Also I’m personally not advising him but I listen to a crapload of podcasts and read a lot of material to see who everyone else is considering, and Zach Johnson is a name picked by many this week. I’m personally not seeing it and with the price I feel it doesn’t represent good value at all – but wanted to throw that name out there for anyone who wants an additional bet. 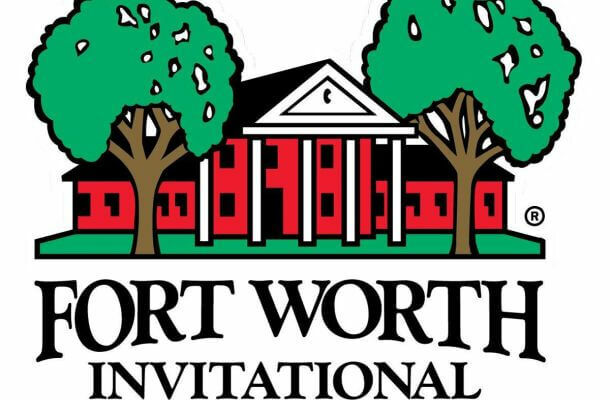 It’s funny how it works – for the Fort Worth, I had numerous names jump out at me. For this one after awhile looking there’s nothing really standing out. Just going to take a unit and split it over the following – all 1/4 unit to win & E/W. All 4 pop up in a few metrics and I like their odds.